I hope you’re having a beautiful Tuesday so far. Over the last few posts I have been showing you some new polishes so I thought I would use those for today’s stamping post as well. This polish looks stunning on the white and is slightly visible on the black. It stamps pretty decently as well. Definitely one for lighter colours. This one stamps well but seems to get a little patchy in the bigger images. It looks like it works best for thinner / smaller images but not impossible for any image. It does show up beautifully on the white and visible but not great on the black. This one looks amazing on the white. It’s definitely more visible on the black than some others so possible to use on some darker colours. It also stamps pretty well and I really like it on the thinner lines. Hello! How beautiful does this look on the black? It looks fabulous on the white as well so definitely a versatile one. 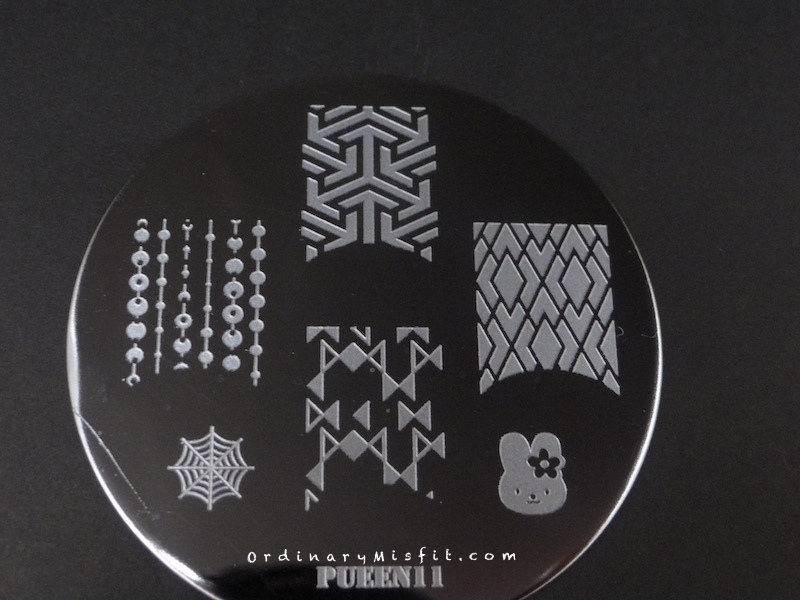 It also stamps really beautifully and the shimmer is also still visible when you use it for stamping. This is the winner for me today even though they were all pretty good. You know if it wasn’t for these stamping posts I would be in the same position. I always want to just grab the white and silver until I see one of these look amazing over black.